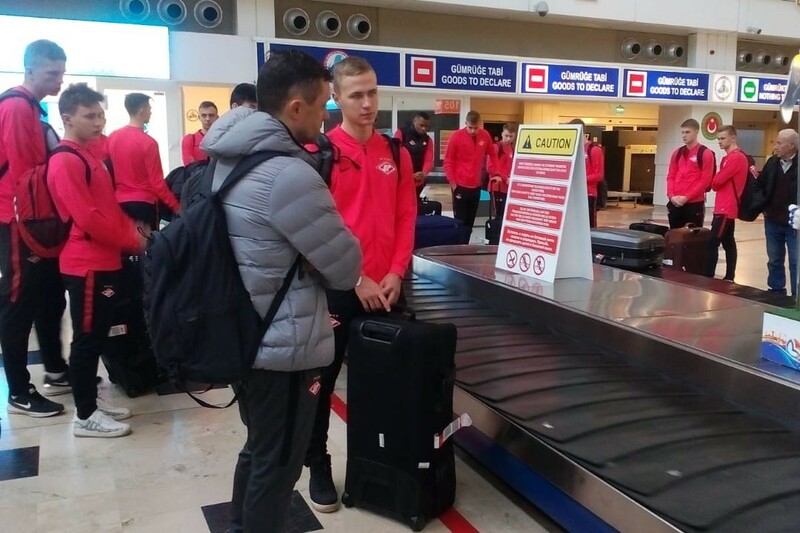 Our U21s squad going to Turkey for the first pre-season tour will include goalkeepers Yarusov and Boriskin; defenders Zepatta, Morgunov, Sazonov and Chromin; midfielders Danilin, Mazurov, Mitroga, Repyach, Singatullin and Melnikov; and forwards Lopatin and Folmer, as well as players currently being auditioned. Boriskin, Chromin and Melnikov are all Academy players born in 2002. 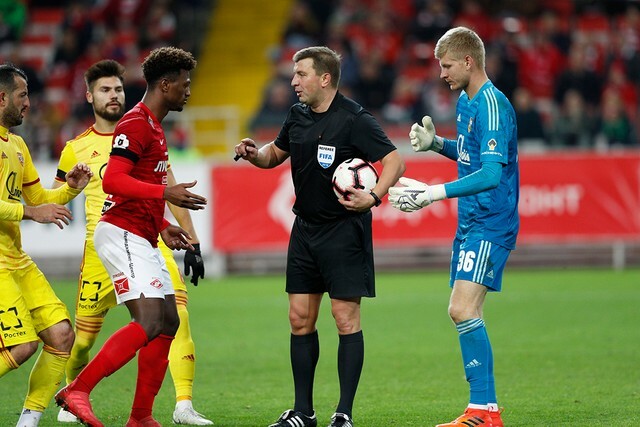 Yesterday the U21s have gone through the usual medical check-up in the Sports Medicine Clinic at the Luzhniki, before flying out to Turkey at 5 a.m. 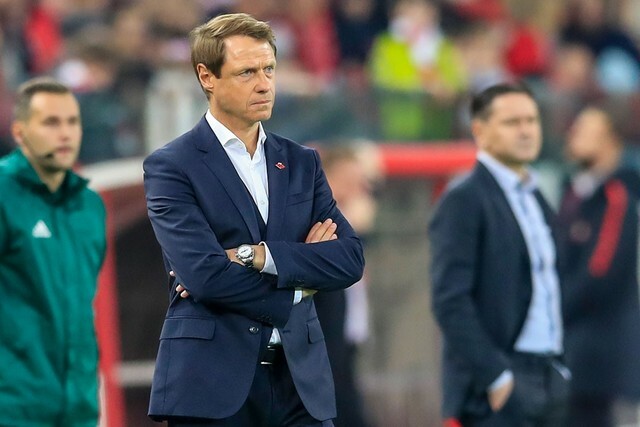 The coaching staff, headed by Alexey Lunin, will see the team play two friendly matches with their foreign counterparts. 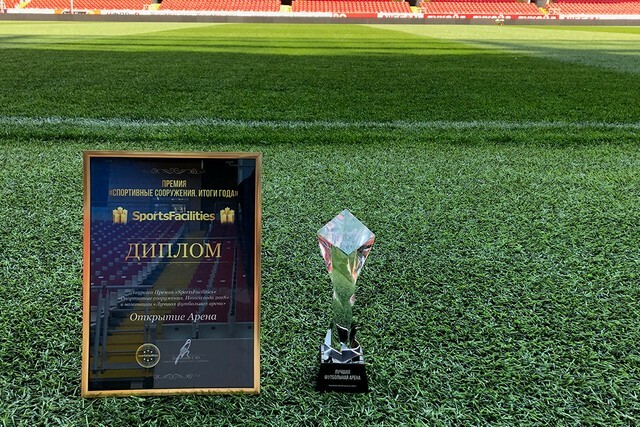 Spartak U21s will face the Romanian Concordia U19s on January 16 and then Irtysh on January 19. Alexey Lunin’s team will have gym sessions on February 6 and 7, before returning to Cyprus on February 8. The friendlies there are scheduled for February 12, 15 and 19 respectively. 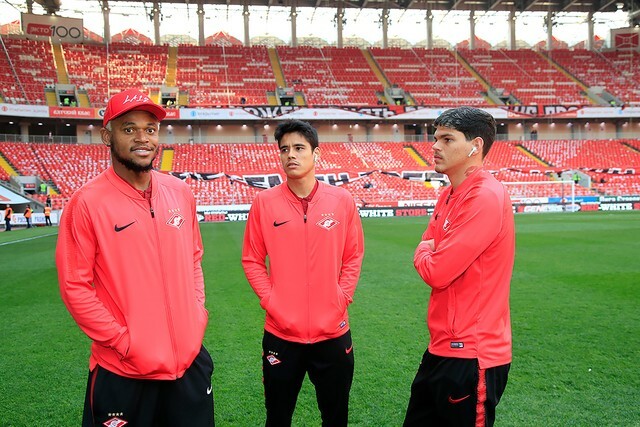 The team will return to the capital on February 20, and will prepare for the rescheduled youth league game against Lokomotiv.